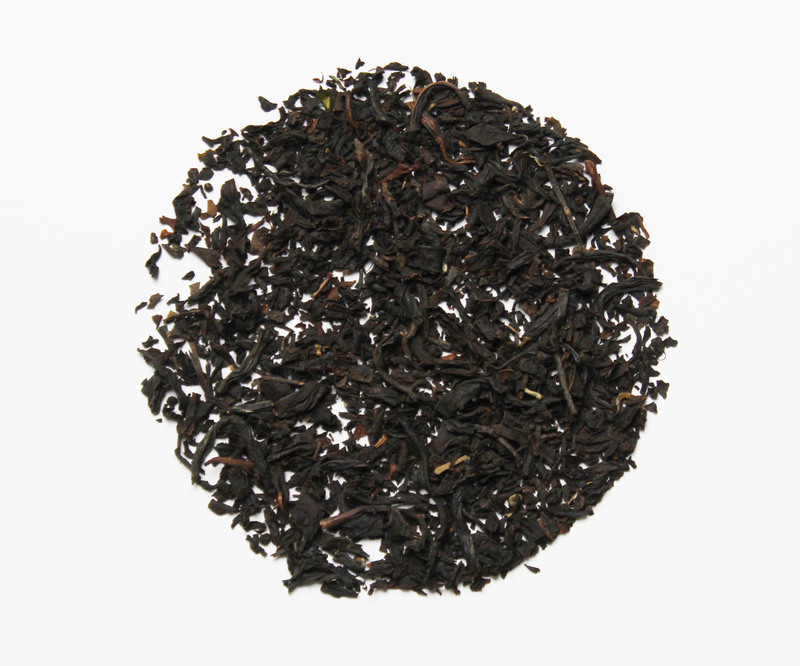 A blend of four classic organic black teas, Organic Monk’s Blend will be a bold and cunning cup of tea. The Assam provides the malty flavors, the Darjeeling provides the astringent tannic flavors, the Nilgiri provides the full aromatics and the Keemun provides the smoky, almost chocolate, flavor. This blend brings the flavors of four unique tea growing regions into your cup when ever the mode takes you.